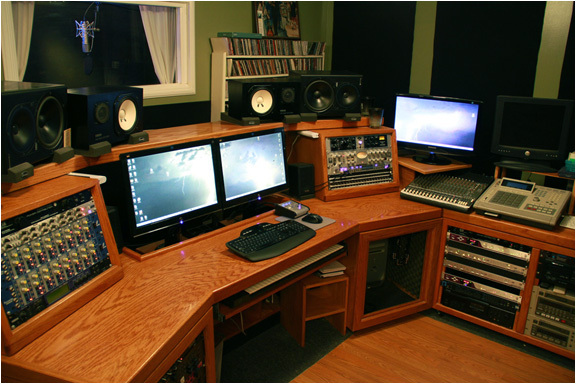 Native Music Studio is a full service music recording studio and production company located in the San Fernando Valley, California with over 28 years experience in the music industry including 22 years with studio production work. Like us on Facebook for specials! ©2013 nativemusicla.com - all rights reserved.